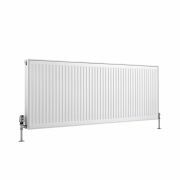 Featuring a high quality white finish for a fresh, modern look, the Milano Compact 600mm x 1200mm double panel plus convector radiator is sure to smarten up any room in your home. 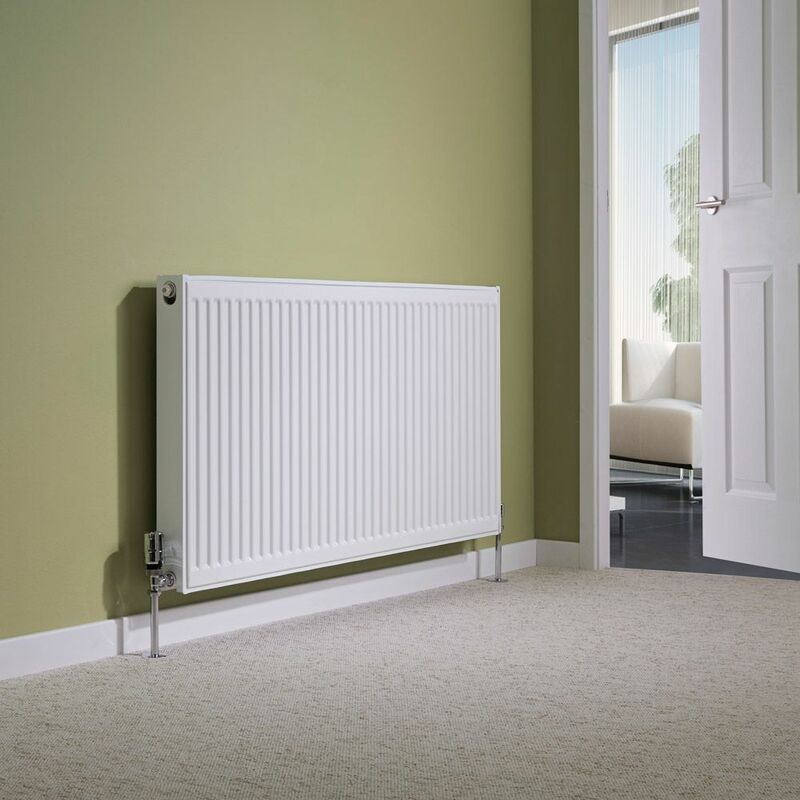 Made from durable steel, this convector radiator produces an impressive 7709 BTUs per hour to ensure your room is quickly and effectively transformed into a warm and inviting space. 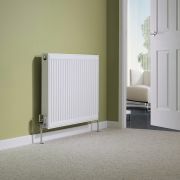 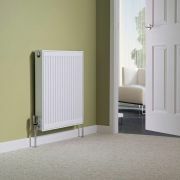 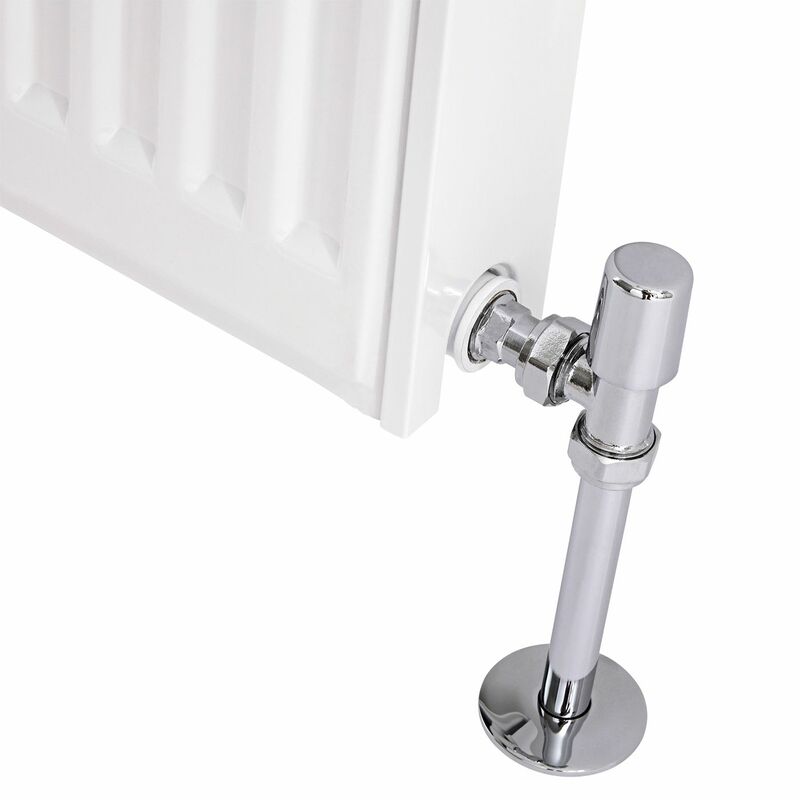 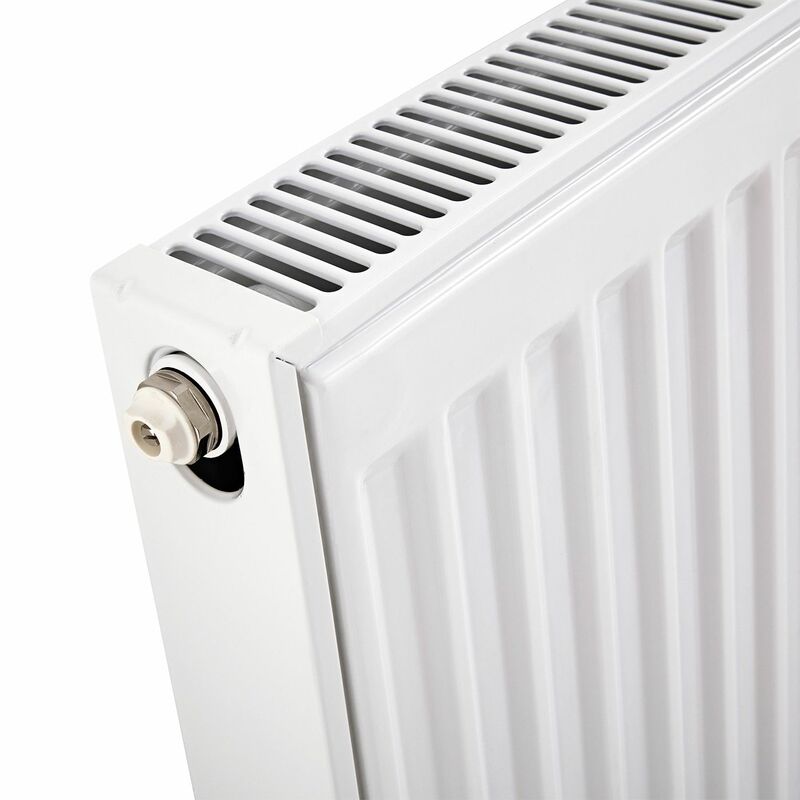 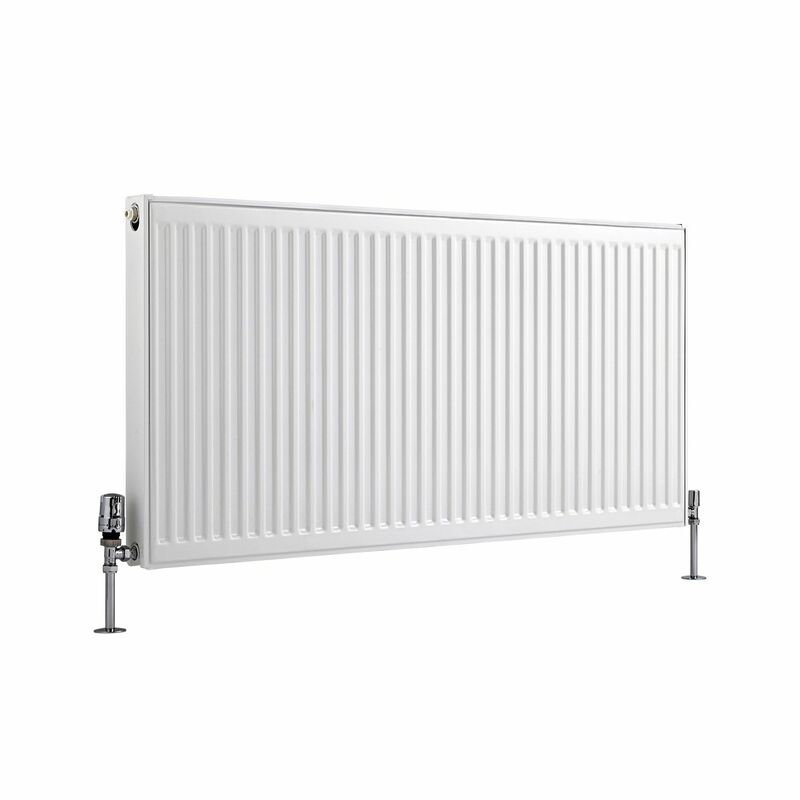 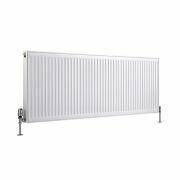 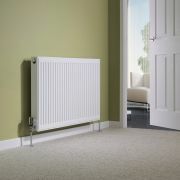 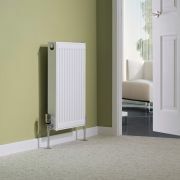 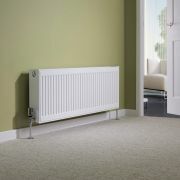 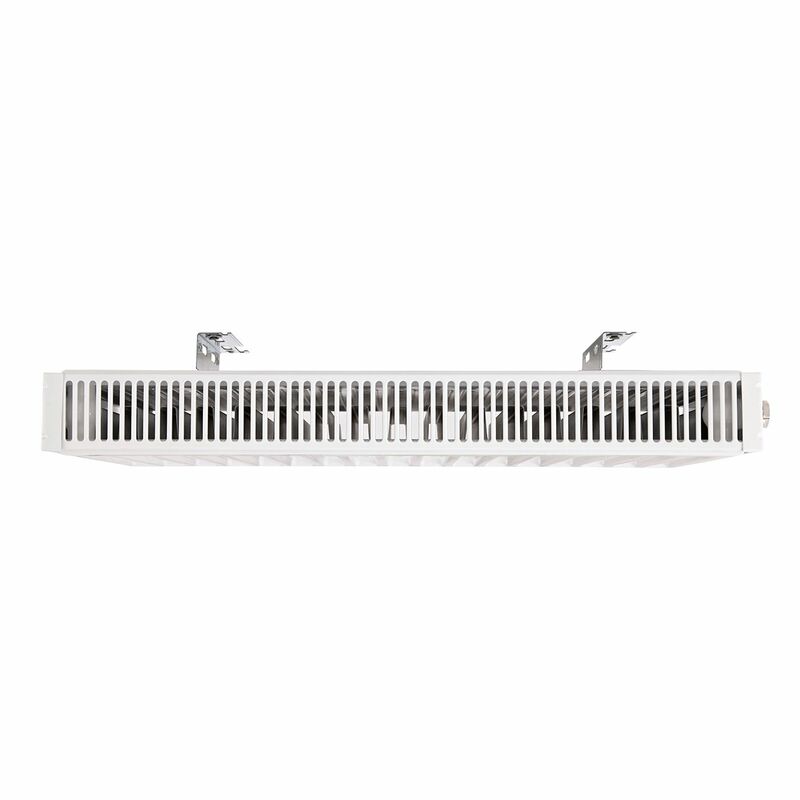 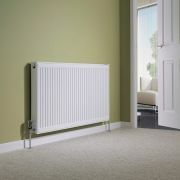 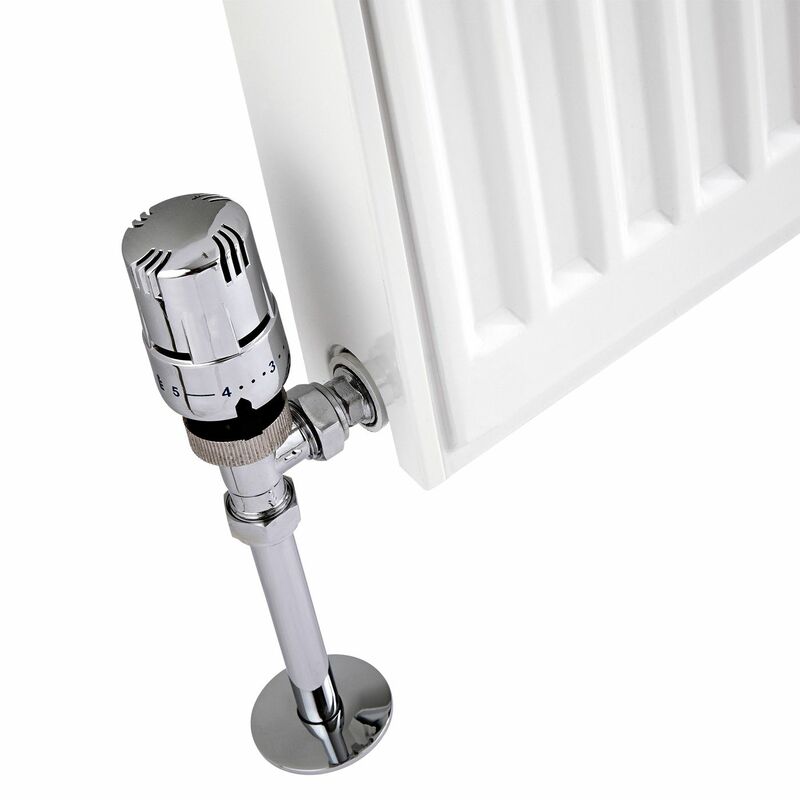 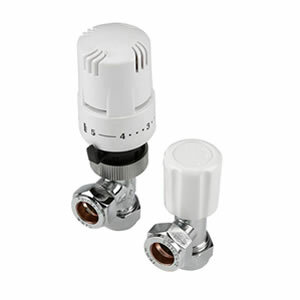 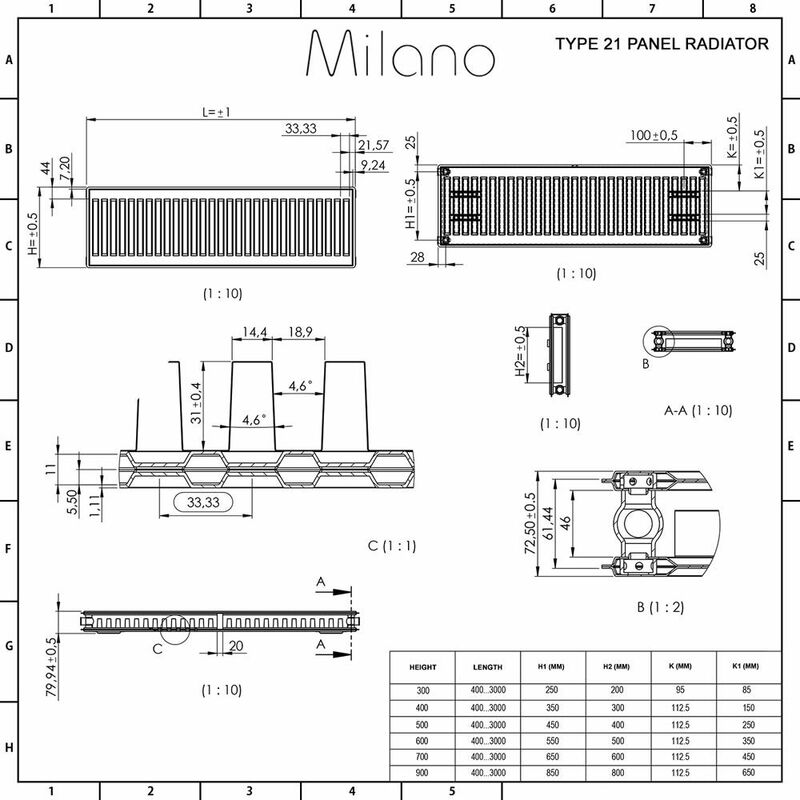 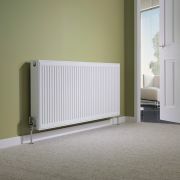 Suitable for use with any central heating system, this radiator is constructed from two panels and one convector. It measures 600mm in height and 1200mm in width.